Choose your Jennerstown Speedway Driving Experience or Ride Along Experience to begin booking. If you’re giving as a gift or are unsure about a date, you can purchase a gift voucher and you or the recipient will have 90 days to return to the website or call 855-227-8789 and book a date. 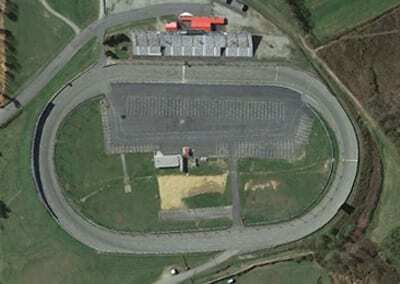 Jennerstown Speedway is a racetrack in Jennerstown, Pennsylvania, United States. 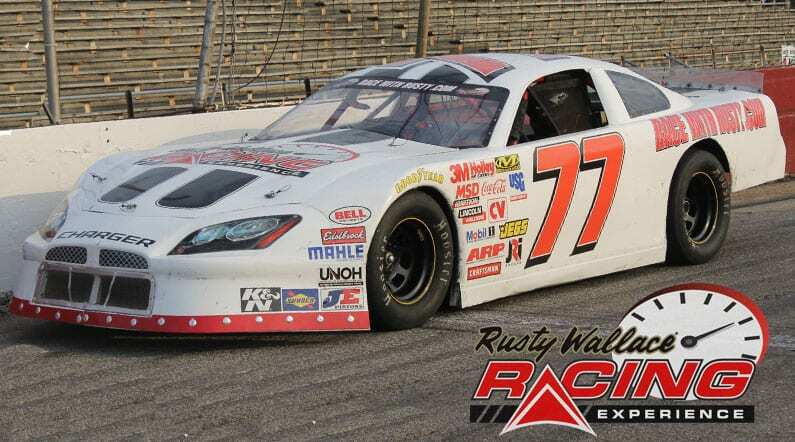 Opened in the late 1920s, the track has featured racing greats such as Dale Earnhardt, Sterling Marlin, Ken Schrader, and Darrel Waltrip. Originally known as Jenners Fairgrounds in the late 1920s, it was a flat half mile dirt track. A dirt quarter mile track was built in the infield in 1953, and the half mile was abandoned. The half mile was restored and briefly used in the mid-1960s. The half mile track was again rebuilt in 1967, and the half mile was used. The track was paved in 1987. The oval was repaved with a $350,000 polymer-based racing surface in 2004. We send out email promotions for individual tracks as well as nationwide. If you would to be included for future promotions, please enter your email below. You will receive any email promotions for Jennerstown Speedway as well as Nationwide promotions. You can opt out at anytime. If you would like to receive specific promotions for any other track, please visit that track’s page and submit your email for that track.